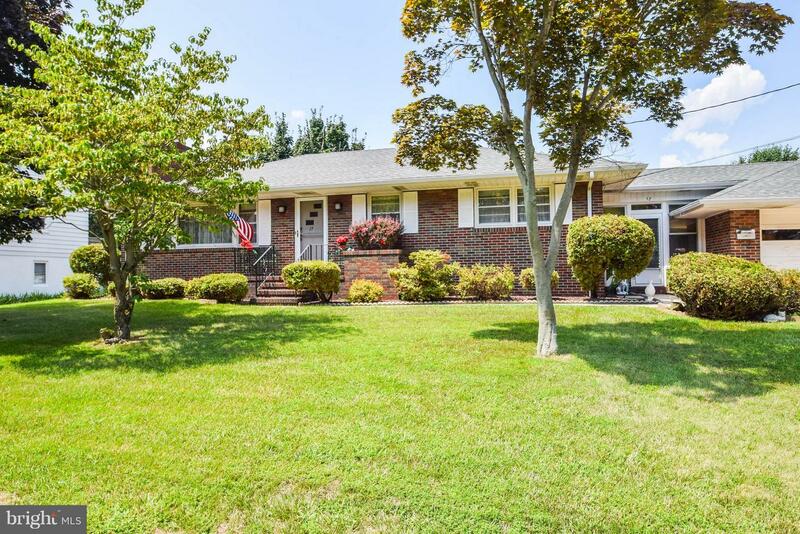 Welcome home to this charming rancher in Pennsville! This 3 bedroom, 2 full bathroom home features a full finished basement, breezeway, wood burning fireplace, and much more! Located close to highways and major bridges for easy access to D.E, P.A. and A/C! Schedule a showing today!